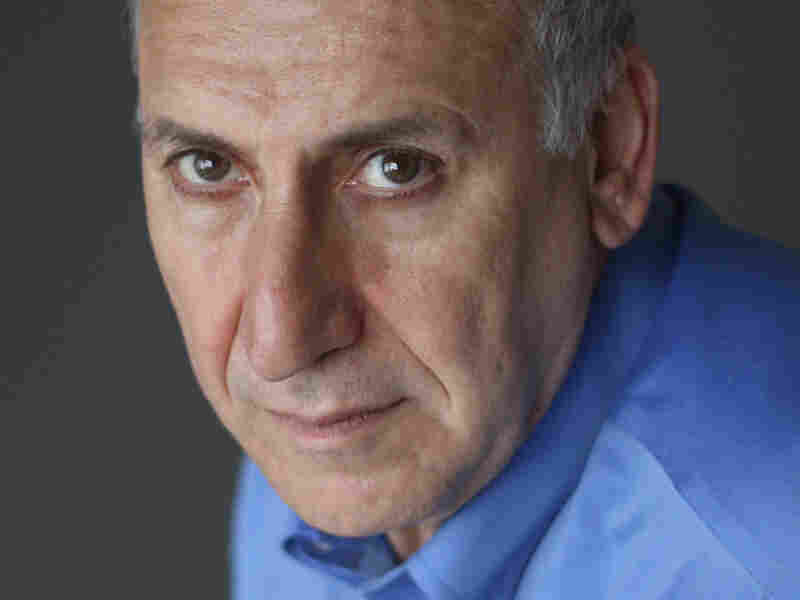 Interview: Edward Hirsch, Author Of 'Gabriel' In Gabriel, Edward Hirsch delivers a 78-page elegy to his son. He says turning his memories into poetry "gave me something to do with my grief." 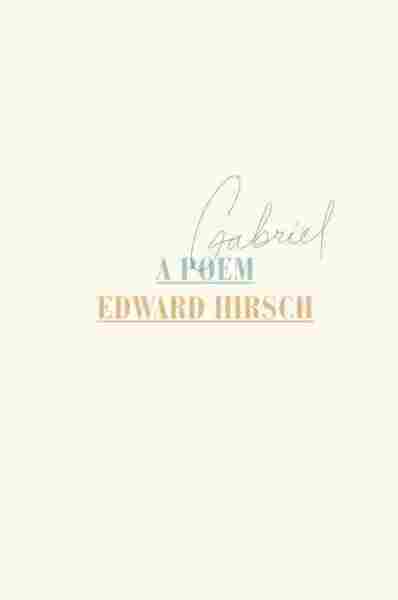 On a stormy night in 2011, poet Edward Hirsch lost his 22-year-old son, Gabriel. After taking a club drug, Gabriel had a seizure and died of cardiac arrest. That's part of a 78-page elegy Hirsch has just published called, simply, Gabriel: A Poem. Hirsch, who is also president of the John Simon Guggenheim Memorial Foundation in New York, tells NPR's David Greene about the process of turning grief into poetry. Gabriel was very wild. He was a wild spirit. He was very impulsive, impossible to manage, very exciting. Pure energy, really. And I'm trying to capture that feeling of his impulsivity — his speed, his quickness, his sense of hurrying through things. 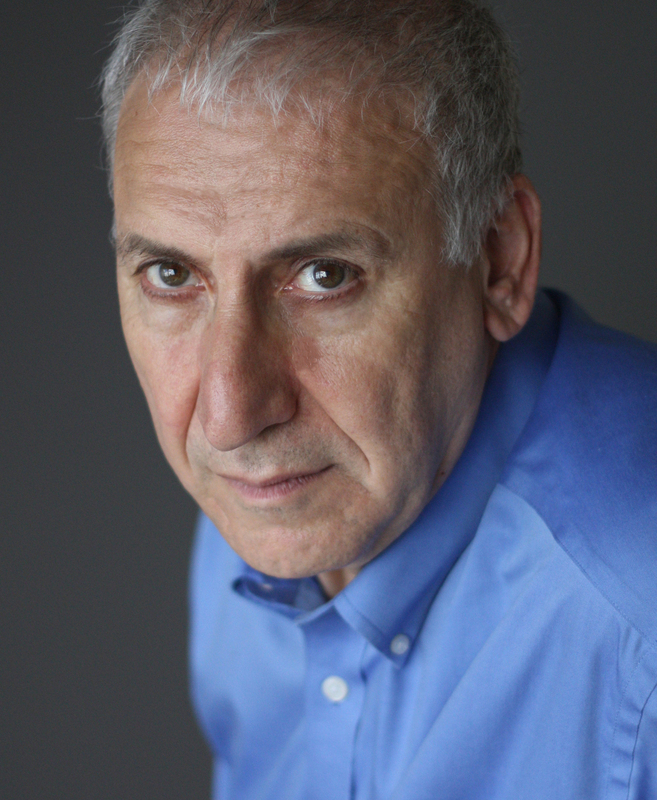 Edward Hirsch has written several books of poetry, including For the Sleepwalkers, Wild Gratitude and Special Orders. After four months, I still was overwhelmed by grief. I felt that a tsunami had hit me and I had to try to stand up. I'm a poet and I spent my life in poetry. And so I began to try and take the stories about Gabriel, some of the anecdotes about Gabriel, and turn them into poems. And when I was doing that, I felt better. I felt as if I were with Gabriel when I was trying to write about him. And also, it was a kind of relief to be thinking about poetry and not just thinking about my own grief. There is no right way to grieve, and you have to let people grieve in the way that they can. One of the things that happens to everyone who is grief-stricken, who has lost someone, is there comes a time when everyone else just wants you to get over it, but of course you don't get over it. You get stronger; you try and live on; you endure; you change; but you don't get over it. You carry it with you.